"I was referred to Lisa Szaro by a neighbor who became a satisfied customer. I've done two real estate transactions with her and both were extraordinary experiences. In fact, I've just listed another house with Lisa. In my experience as both a buyer and seller, she exceeds expectations and does so in a very personal and professional way. 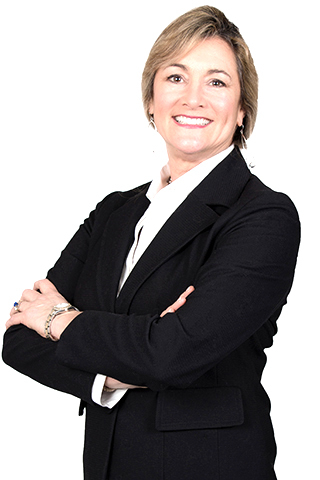 Working with Lisa may very well be the best decision you make regarding your real estate transaction. "- Joe P.
For sellers: I will bring energy and enthusiasm with a willingness to market or show properties with the best products in the real estate business. This includes internet marketing on Randallrealtors.com, Realtor.com , riliving.com, yahoo.com, and Zillow posting, as well as photo video tours, open houses, an email drip marketing campaign, and photo advertisement in local newspapers. I can also offer sellers a complimentary staging consultation to potentially enhance the value of your home. For buyers: I will provide you with daily email blasts of updated property information with your criteria as they enter the marketplace. I will guide you through the buying experience from start to finish, including prequalifying for a mortgage, assisting with the search, negotiating contracts and inspections, and assist side by side at the closing table. I also have 100% success rate with Hubbard Sales (just in case you find the home of your dreams before you have sold your previous property). I look forward to speaking with you when you are ready to make your next move.